We believe that obtaining identification documents is a basic right of an American citizen. 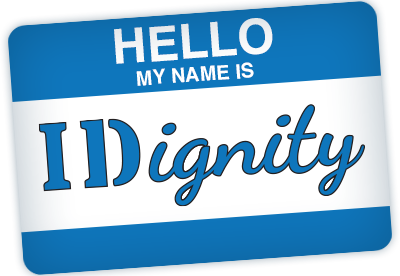 Without support from individuals and organizations who partner in our mission, IDignity would not be able to provide the services necessary for individuals to obtain their identification documents. The reduction of the number of persons who are without identification benefits the community as a whole by making available economic, health, and housing opportunities to the marginalized. It is a financially sound and effective method to address one of the fundamental issues of poverty: the lack of provable identity. Read more about who supports us and why you should.